I just realised that although I've been keeping my Facebook page up to date, I have not blogged in a while. So here goes. 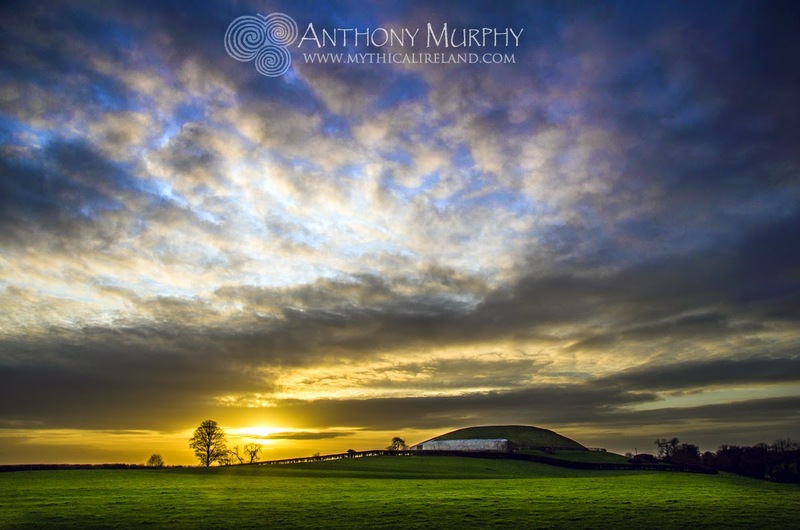 A beautiful image of Newgrange taken yesterday towards sunset. This is one of the best shots of Newgrange I have taken to date. Very pleased with the result.